Bring the whole family down to downtown Bend during Halloween weekend for an afternoon of trick or treating and entertainment. A true Halloween celebration for all ages, Downtown Bend Trick or Treat offers pumpkin carving, face painting, a ghost hunt, and costume contest. In addition, dozens of local businesses will be featured along the Trick or Treat route for added entertainment. Read on to learn more about one of our most family-friendly activities in Bend! Come dressed up and ready for lots of fun! A completely free event, Downtown Bend Trick or Treat winds through dozens of businesses in downtown Bend who hand out candy to treaters. A huge range of business types participate each year. Clothing stores, breweries, restaurants, gift shops, coffee bars, galleries, beauty stores, and more are all in on the fun. Downtown Bend Trick or Treat is a great way to familiarize yourself with all of the different businesses that reside in Bend and is also perhaps a great way to find your new favorite store! In addition to trick or treating, kids and their parents at the Downtown Bend Trick or Treat event can enjoy pumpkin carving, face painting stations, a ghost hunt, and a costume contest. The costume contest is always very impressive, so we recommend staying to see the winners! There’s plenty of Bend, Oregon outdoor activities to enjoy at Downtown Bend Trick or Treat. 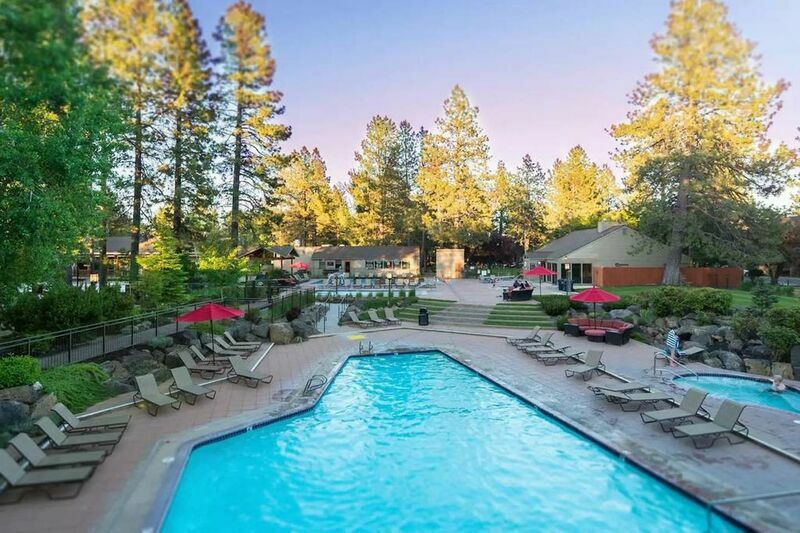 As the largest, most exclusive vacation rental company in Bend, Bend Vacation Rentals offers an exceptional variety of quality homes, condos, and cabins in Deschutes County. There’s no better way to feel that Bend is your new home away from home than by booking one of our luxurious, private, and affordable vacation rentals. Browse our available vacation rentals in Bend today! Fall is an excellent time to visit Bend, especially to see the larch trees turn yellow and to experience the fun of Downtown Bend Trick or Treat. Contact us today to learn more about the fun Bend activities you can enjoy during your stay.